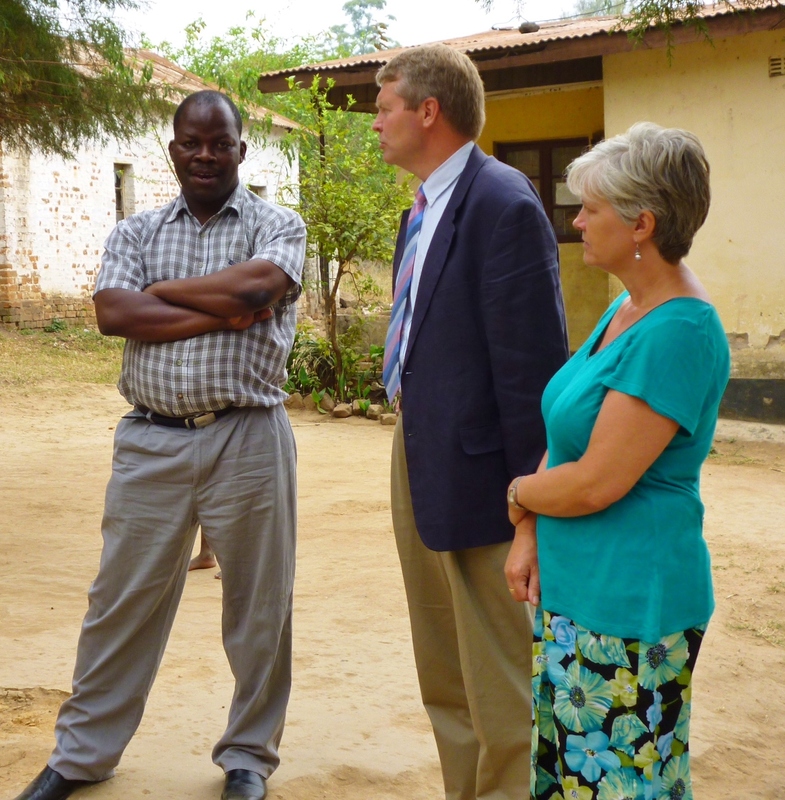 Myles partnered with the leadership of Zambezi Evangelical Church to support them strategically as they developed their vision and key strategic initiatives. He shares their passion for leadership training and helped ZEC introduce a portfolio of training programs for pastors and elders, many of whom have no formal training. He got particularly passionate about grassroots preacher training and worked with Disciple the Nations Malawi to develop a three module village based preacher training course that is now rolling out across Malawi. Now back in the UK, Myles is helping Ruth with deputation work while testing doors for God’s next calling. Ruth worked alongside the Children For Christ Ministries team as they run Bible clubs and provide training for Sunday school teachers. 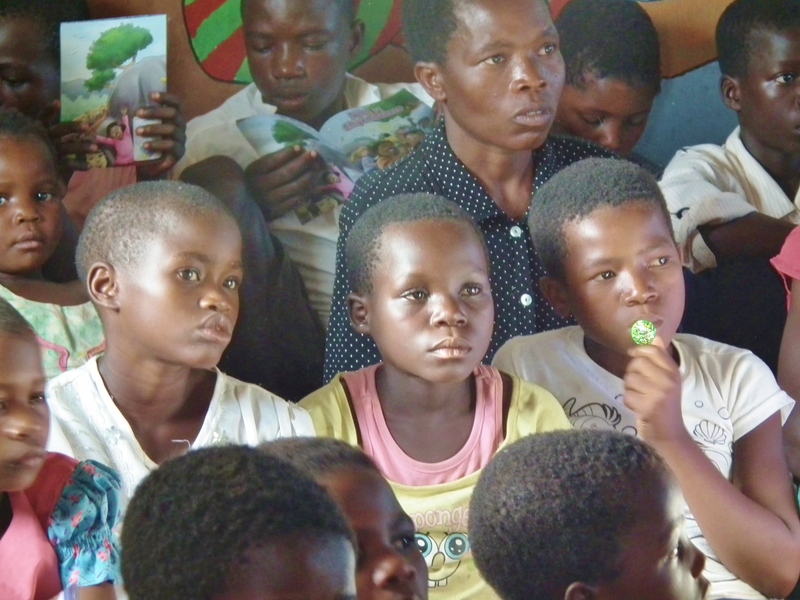 She also did much work with a Malawi partner to develop the first children’s worship song book for Malawi with old and newly created scripture based songs in Chichewa, Chitumbuka and English. 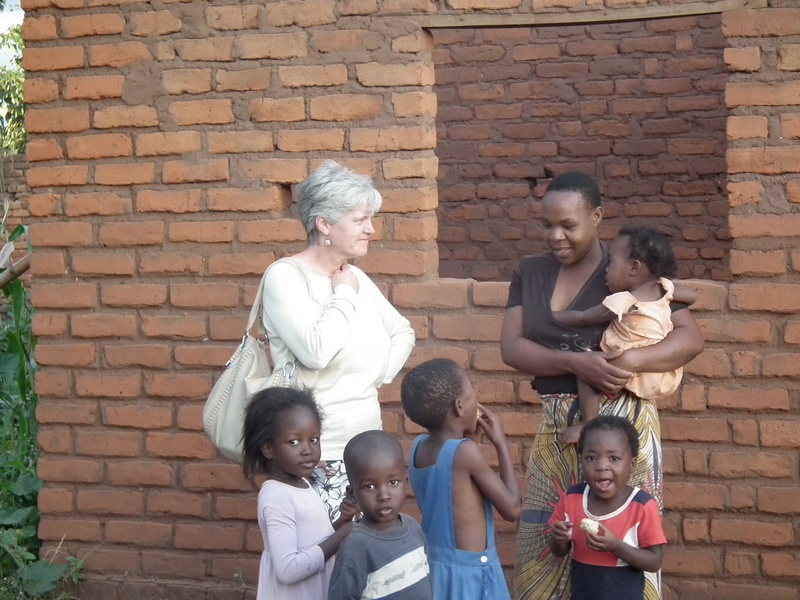 She also helped the students of the Evangelical Bible College of Malawi to develop their musical skills, and supported a group of young musicians (Echoes of Grace) to develop their vision of reaching Malawian villages with the gospel through music and song. Now back in the UK, Ruth has taken on a role as ZM Representative to the churches in the UK, with a special emphasis on the work of CFCM. We have lived in Suffolk for 28 years. Both of us were blessed with a Christian upbringing, Ruth coming to faith before the age of 10, and Myles as a teenager. We met while serving God at an SU Scotland camp in East Lothian. After marrying and moving south, Myles immediately embarked on a career spanning the telecommunication and media industries while Ruth taught piano from home and cared for their four children. church music, preaching and teaching. We had the joy of seeing each of our children commit their lives to Christ and be baptised. Since moving to Mickfield Evangelical Church, Ruth has established a very successful choir, and widened her music and assembly work in schools. Myles has overseen the launch of a church partnership with Great Blakenham Baptist Church, whilst preaching regularly in an increasing number of Suffolk churches. Myles became involved in missions as a board member of One Mission Society, with a particular interest and involvement in churchplanting movements world-wide. His international business role also gave him much opportunity to travel and work with people from different cultures. 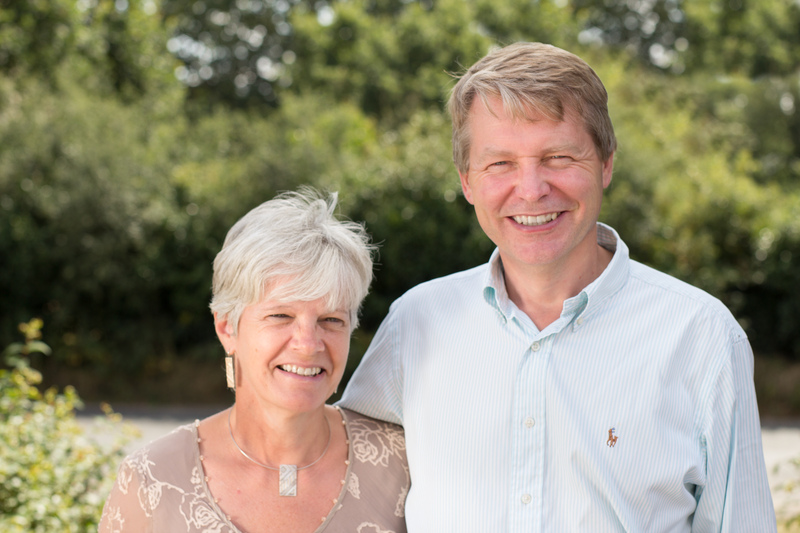 In 2012, after a challenging but enjoyable 25-year career in business leadership, Myles clearly felt God calling him to use his skills and experience in full-time mission work, and he started an MA in Applied Theology at Moorlands College. 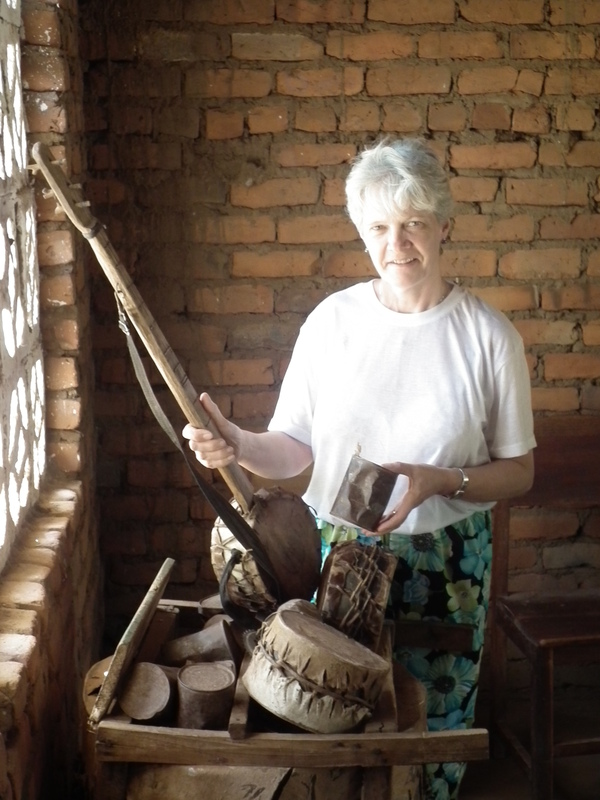 At the same time Ruth has been exploring the use of ethnomusicology in missions; encouraging the appreciation and use of indigenous music in the worship of the church. We have seen the work of zambesi mission first-hand and have developed a love for the country and the people of Malawi. The depth of faith and commitment of men and women of God faithfully serving the local church while living in real poverty, and the quality and strength of men in leadership of Zambezi Evangelical Church (ZEC), have been impressed on us. The strong relationships between zm, ZEC and ZEC leaders; the small size and strong focus of zm; the integrity of the zm and ZEC leadership in stewarding and apportioning limited funds in a country of such huge need; all have encouraged us to get involved. It is an exciting time in the history of ZEC, and we share the church’s renewed vision for the future.